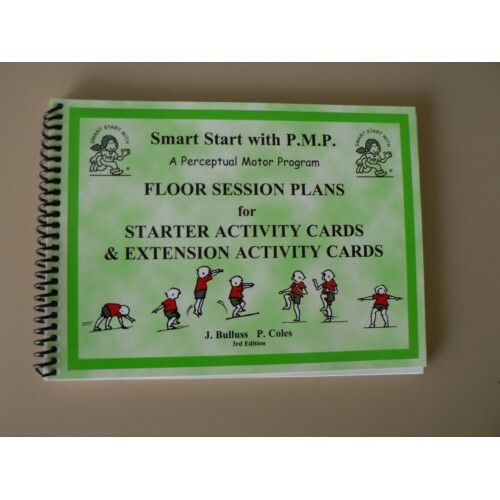 A set of Floor Session Plans written to be used in conjunction with Starter Activity Cards and Extension Activity Cards of the Smart Start with P.M.P. Perceptual Motor Program. 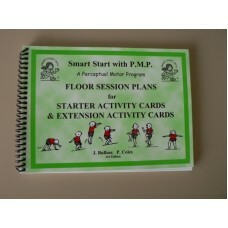 Floor session plans for each Starter Activity Card giving resources, language, free movement, directed movement, specific movement and fine motor activities to prepare students for the equipment sessions.